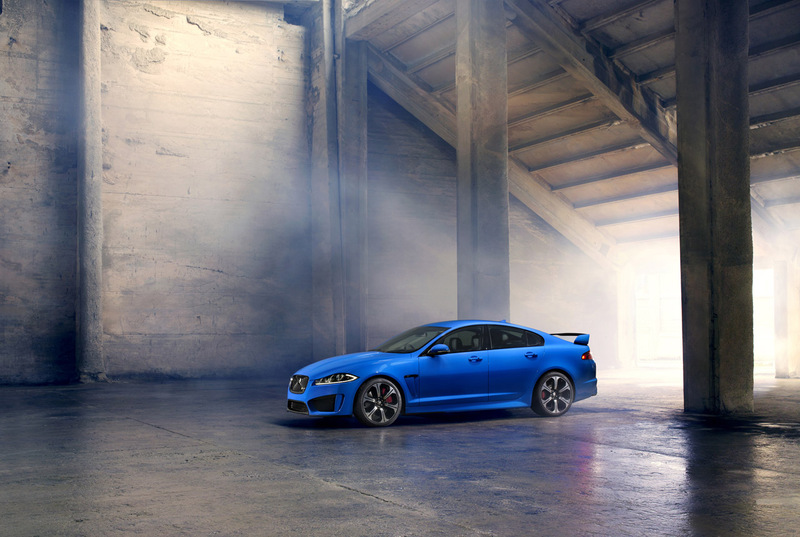 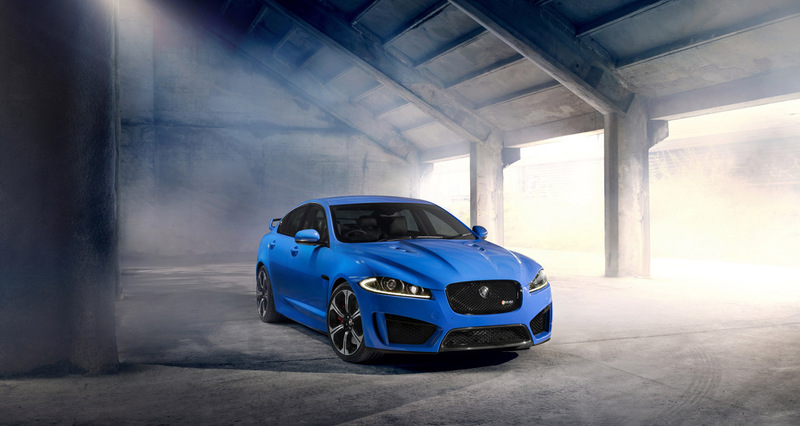 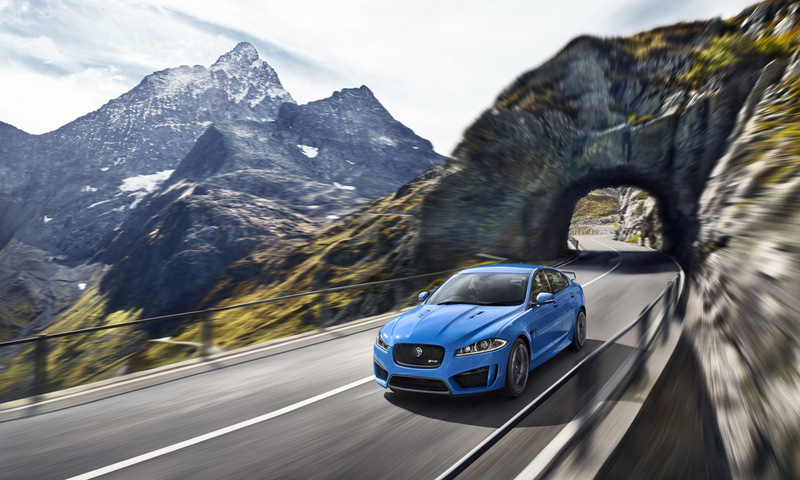 Jaguar unveiled the 2014 XFR-S, an even sportier version of an already impressive XFR. 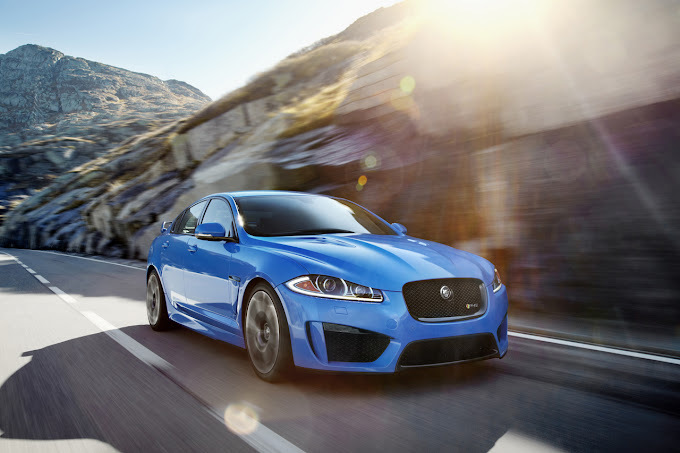 The British automaker squeezed another 40 Hp from the 5.0-liter V8 for a total output of 550 Hp. 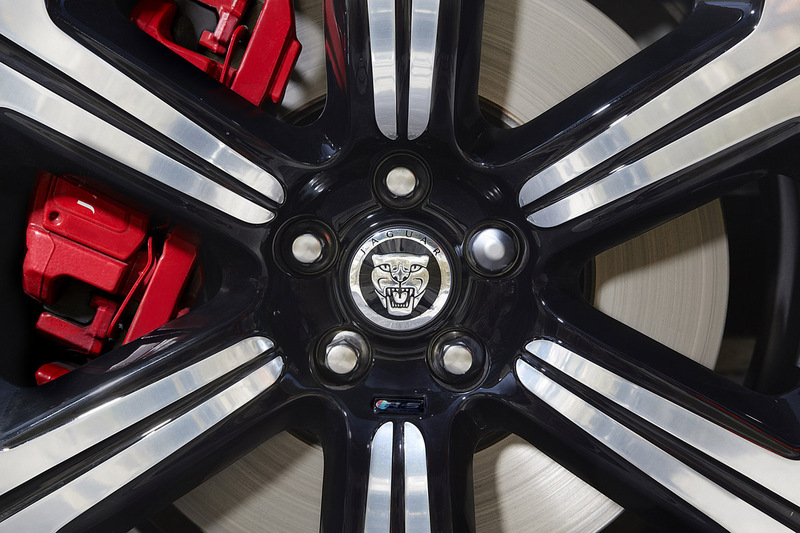 Power is sent to the rear wheels through a ZF eight-speed smart transmission that will adapt shifting to the current driving style. 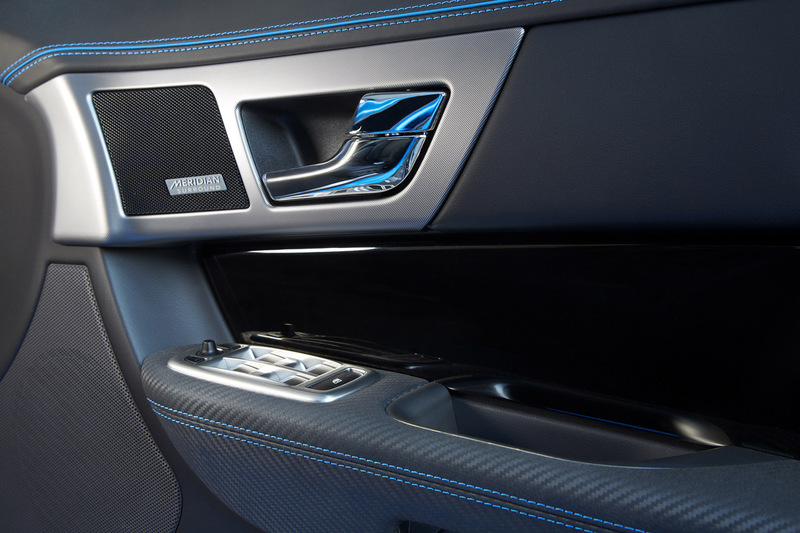 In other words, the car will use data like acceleration, braking, cornering forces, throttle and brake pedal activity to make the gear changes more or less aggressive. 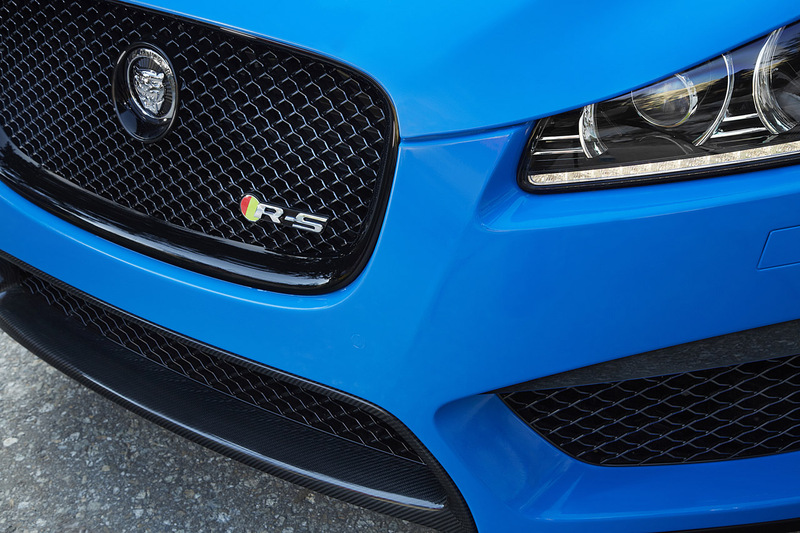 Will it be as good as it sounds? 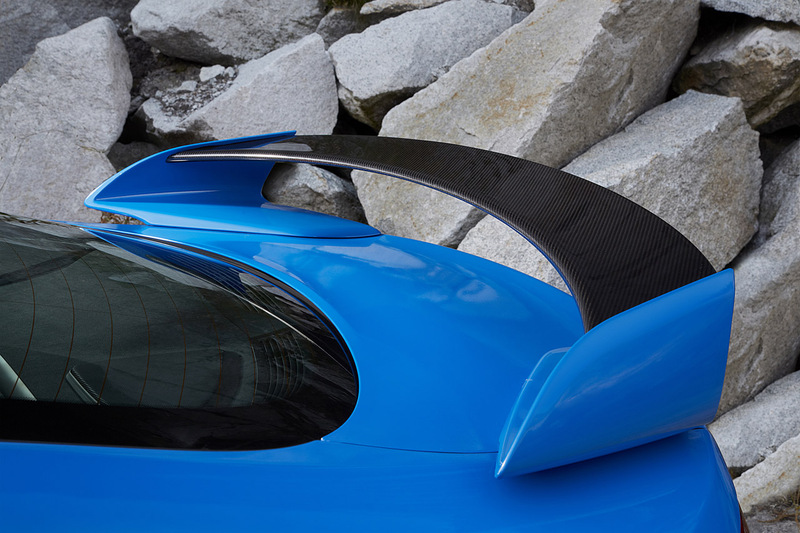 The car is also 18 Kg (40 pounds) lighter and the new aero package allows the beast to achieve 68% more down force over the original model. 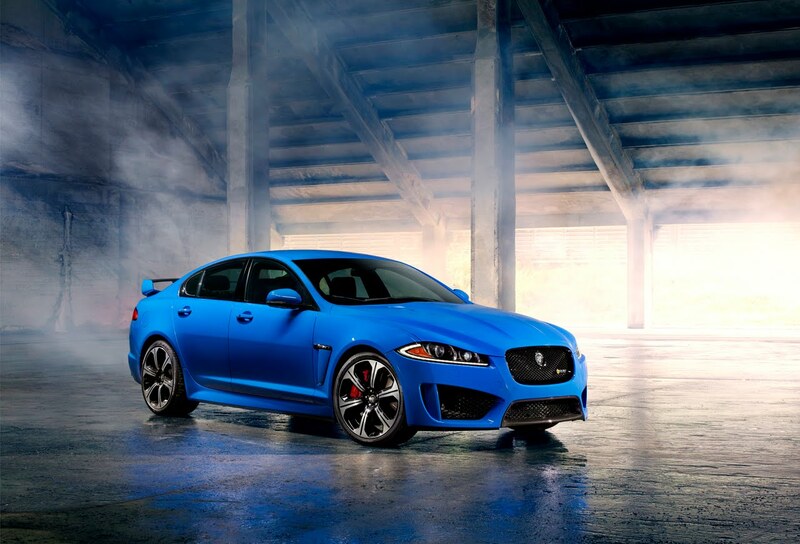 The XFR-S will be able to sprint from 0 to 100 Km/h (62 mph) in 4.4 seconds with a top speed of 300 Km/h (186 mph). 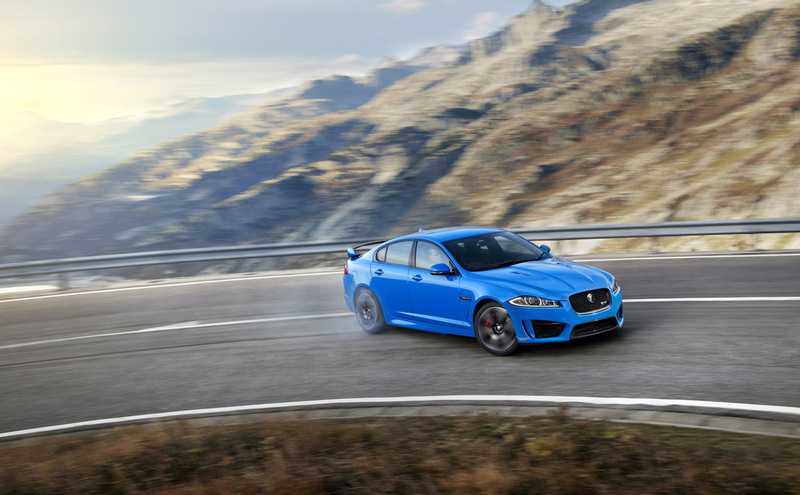 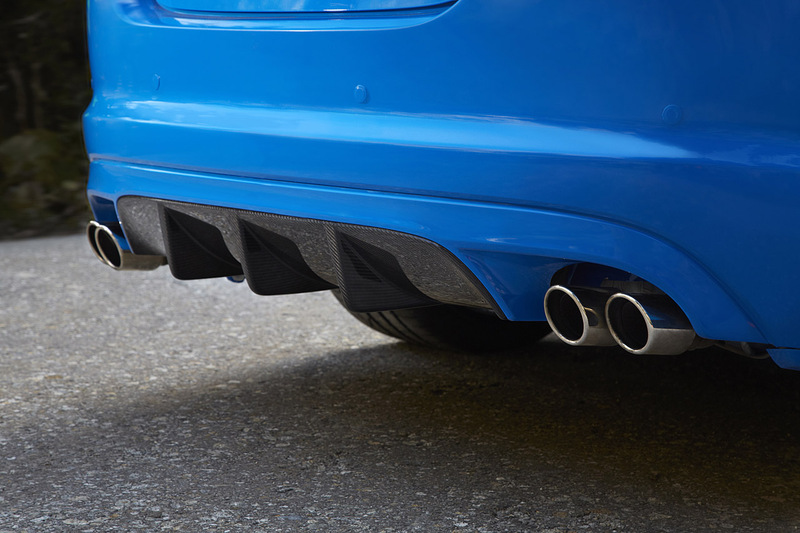 The XFR-S will be available in French Racing Blue (pictured above), Ultimate Black, Stratus Gray, Polaris White and Italian Racing Red. 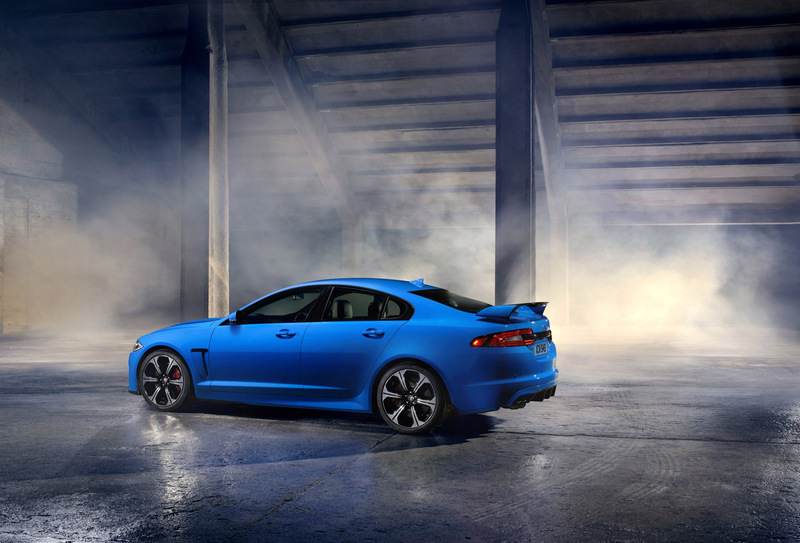 Only 100 units of the XFR-S will be produced for the US. 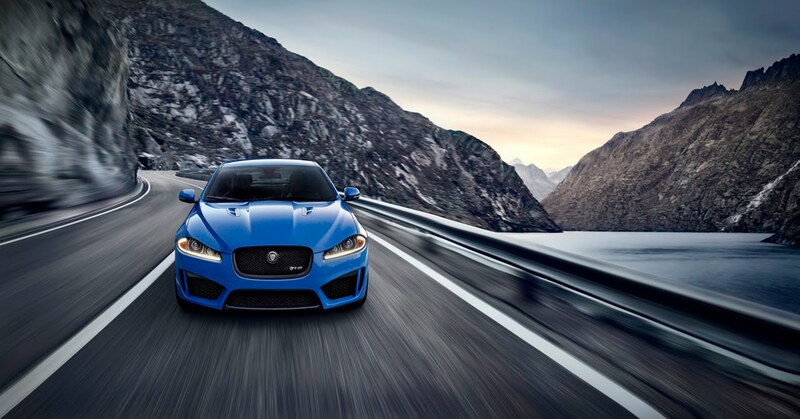 So if you're interested in buying the British automaker's most powerful sedan, your time is counted! 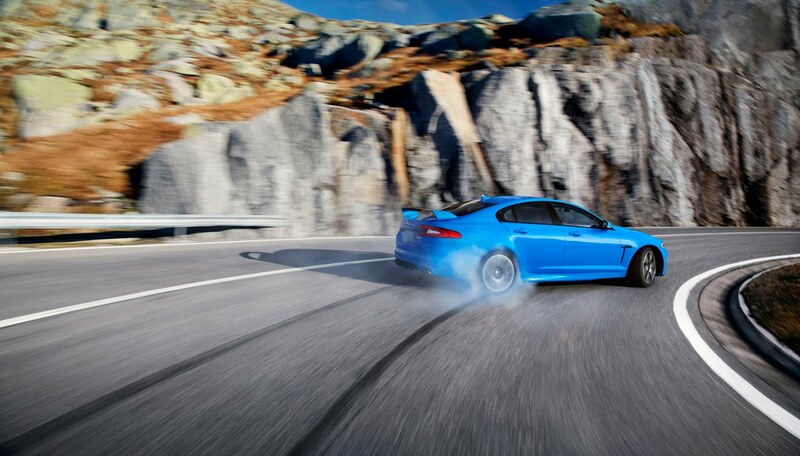 More high res pictures in the gallery below.